For several years, yellow jackets made it extremely unpleasant, and often downright impossible, to enjoy sitting outside during the summer on the deck. As everyone who has experienced yellow jackets knows, these are extremely aggressive and downright hostile insects. While bees are generally peaceful and useful creatures, helping to pollinate, yellow jackets don’t pollinate, and are generally pure evil. My goal now every spring is to do my best to completely eradicate them from the area. 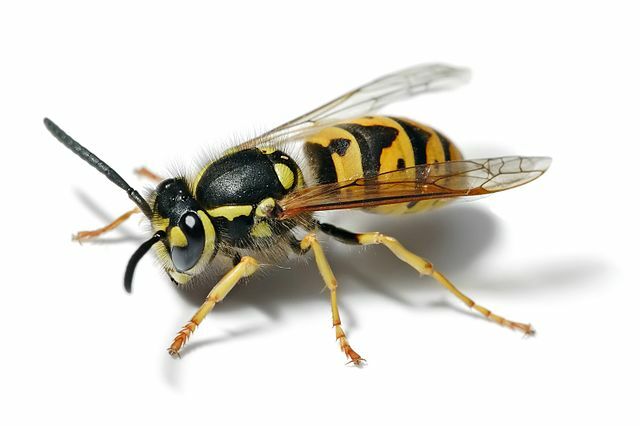 Many of the yellow jackets found in the United States are not even native, but invasive species from Europe, if you need additional incentive to obliterate them. Again, to repeat. Yellow jackets are mean and nasty wasps. They do not pollinate flowers and help fruit grow. They are not critical to the ecosystem of your back yard. You can do your best to completely eradicate them from your yard, and feel no guilt doing so. 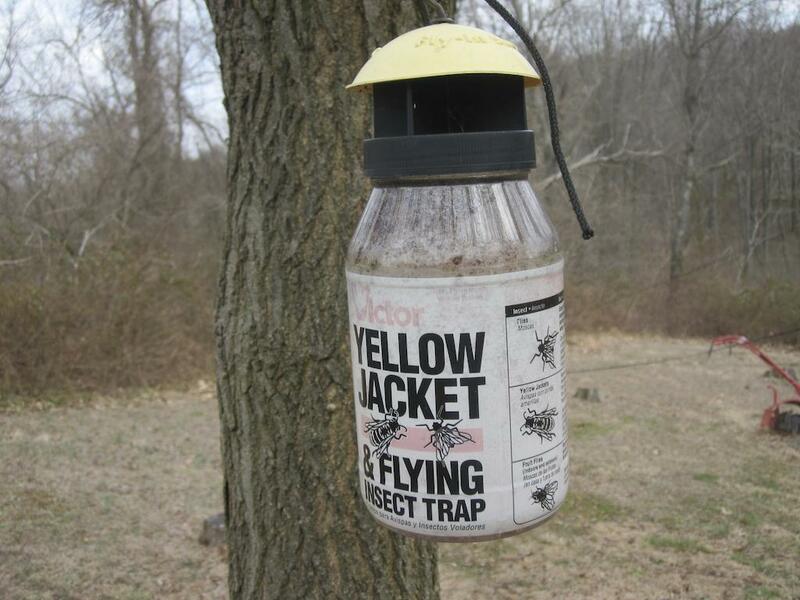 Most people wait until they are being bother by yellow jackets to put up a trap or two in the summer. By then, it is far too late. Yellow jacket nests can have several thousand wasps by mid summer, and you may well have multiple nests in or near your yard. It is simply impossible to trap them all by this time, in fact their nests will probably increase in population faster than you can trap and kill them. You’ll find it impossible to sit outside and enjoy summer, being forced to hide inside and watch reruns of old TV shows. But it turns out, there is a solution. You need to act now. Yellow jacket nests are annual, only the queen survives winter. Once the weather warms up (as in right now) the queens emerge, to establish the new nests for this summer. While later in the season they have their evil minions to do their bidding, gathering food and generally making your life miserable, right now they have to do the dirty work. Which means this is your opportunity to trap and kill every single queen you possibly can. And it’s not that difficult to do. The trap is a plastic bottle with a top that screws on. The top has small holes in it, under the yellow top (which keeps out the rain), which the wasps can fly into. But due to their erratic flying pattern, they have a difficult time escaping from the trap. So they are stuck inside, and finally die. I purchased a dozen traps several years ago, and place them in various locations around the perimeter of my yard. You can probably get by with just a few, if you have a small yard. You do want to find the ideal locations to place them, which depends on where the likely yellow jacket nests are located. I find that placing them on the sides of my yard near the woods captures the most wasps, which makes sense. After a few years of using them, I now know where they should be located, but to get started you can experiment by spacing the traps near the most likely areas, and then seeing which traps capture the most wasps, and which capture few, or even none. Move the traps away from areas that are not productive to those that are, of course it may take a season to completely figure it out, but even with non optimal locations, you will likely capture and kill many queens. 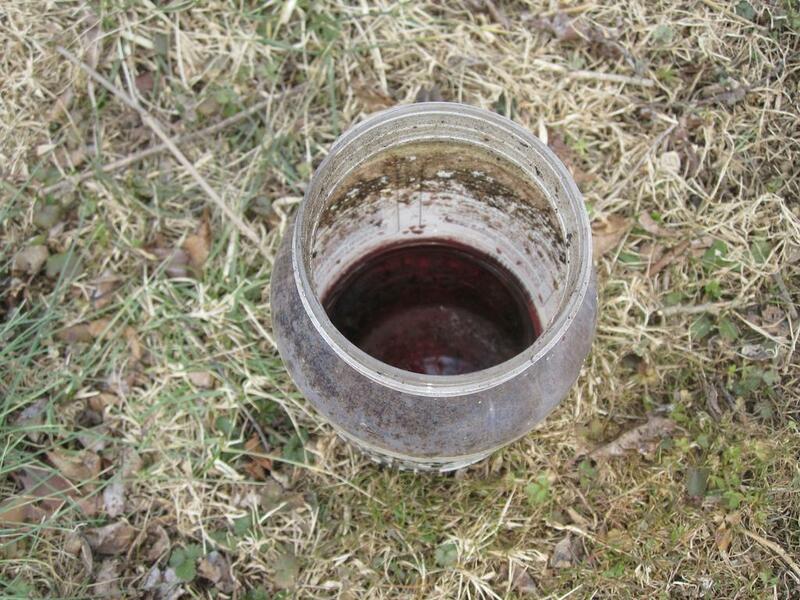 You need to periodically examine the traps to check for dead wasps, as well as refill with more juice as needed. Obviously you want to carefully examine the trap before opening it, to make sure all the wasps are dead, or in poor enough shape that you can kill them after dumping out the contents. Queens are fairly easy to identify, they are much larger than the usual yellow jackets you see. 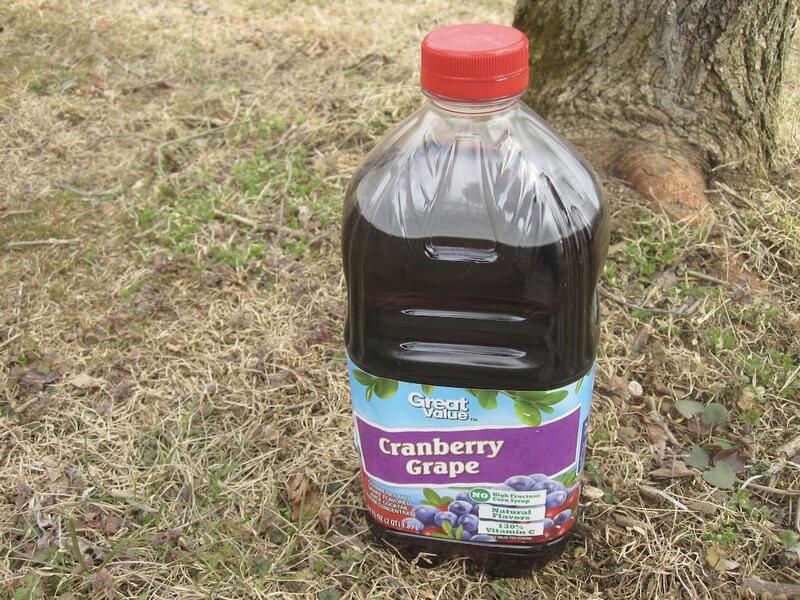 There are plans online for building your own trap from a 2 liter soda bottle. I’ve tried this, and have not had much success, but you might want to give it a try and see how it works for you. Again, it is imperative to get your traps out now, so you can capture and kill every queen yellow jacket possible. Each queen you kill means one fewer nest, which means thousands fewer yellow jackets invading your barbecues this summer.